Some dreams are bigger than others. 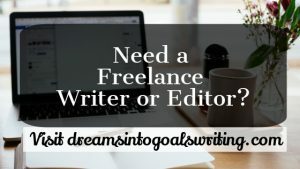 For me, sometimes my dream is to just have a few minutes to myself (I love my kids to bits, but right now, I’m quite enjoying my time alone to write this post). At other times, I have bigger dreams, like taking off with my family for a year to explore Canada and the U.S. (while funding it with my writing). Others have yet bigger dreams—becoming the next J.K. Rowling and selling millions of copies of their book(s), and being a famous writer during their lifetime. Regardless of the size of the dream, most of us, unfortunately, won’t see those dreams come to fruition. And that’s because we keep seeing our dreams as these far-fetched things, or we wait for our big break. Unfortunately, dreams don’t simply come true out of the blue. You have to pursue them with conviction. What we need to do is to turn those dreams into goals, and make them happen. But simply saying that your goal is to sell 10,000 books isn’t enough. 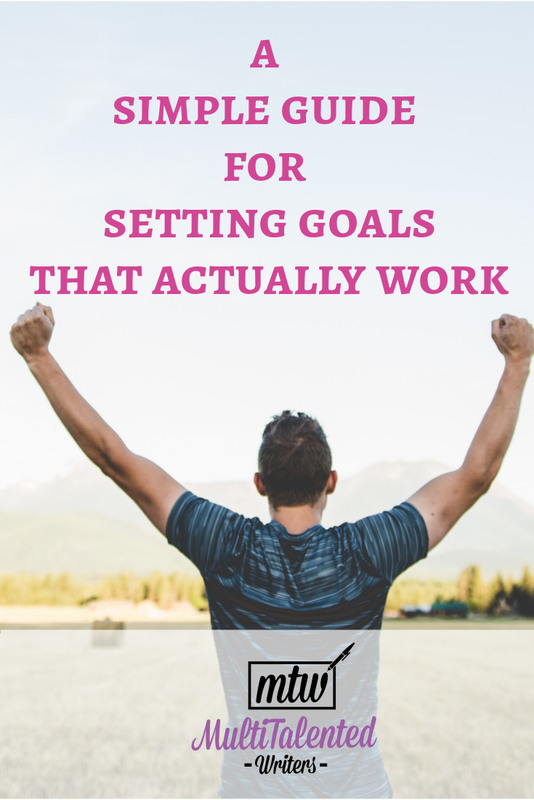 You need a system to set goals that actually get accomplished. Here’s how. First of all, set a SMART goal. Make sure what you want is specific, measurable, attainable, relevant, and time-bound. Give yourself a deadline. You meet them for your clients; why not for yourself? But let’s be realistic, all the SMART goals in the world won’t happen if they just stay on paper, and even though SMART goals are pretty specific, they’re still not enough. What you need is a plan of action to make those SMART goals happen: you need process goals. And then, you need actions to make those process goals happen. 1. Set a smart goal. 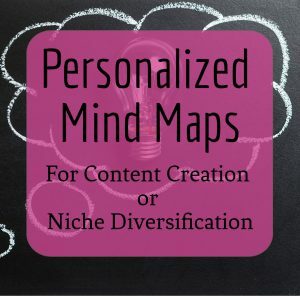 For example, you want to sell 100 copies of your first book by the end of the fiscal year (start with a realistic number and grow from there). Process Goal 7. Research publication options, and so forth. 3. For each of the process goals you have set, write a list of at lest 1 action that will help you meet those process goals. Process Goal 1 action: Write 1,000 words per day for 3 months. 4. Finally, think about ways in which you can get those actions done. For example, for Process Goal 1, Action 1, you could set a time each day where you grab your laptop or notepad and write uninterrupted for 1 or 2 hours. Block that time off on your calendar and treat it as an appointment. 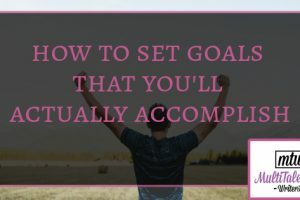 If you treat your goals as action items rather than just a pretty list, and follow the steps outlined above, chances are, you’re setting goals you’ll actually accomplish.